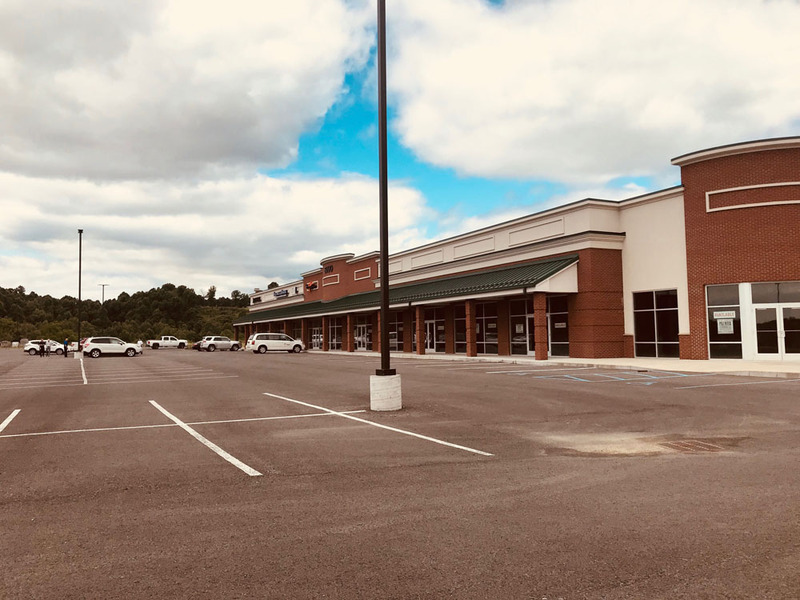 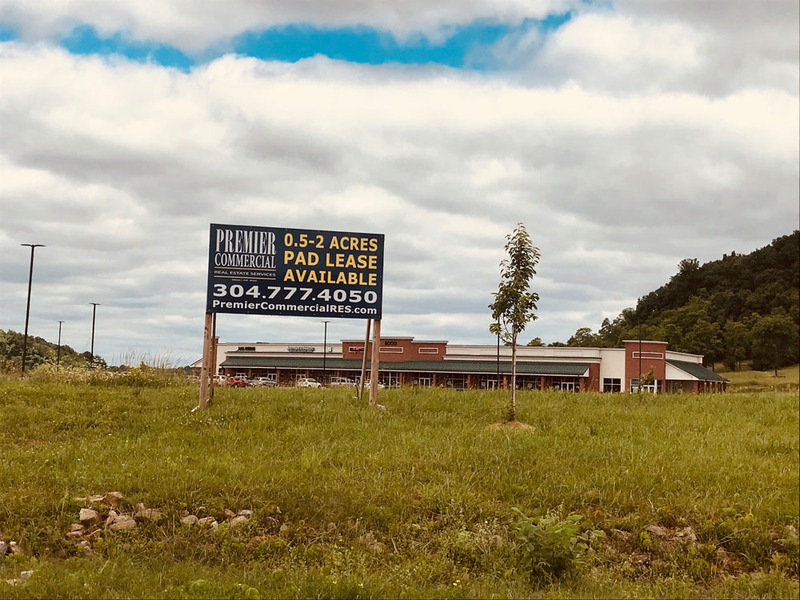 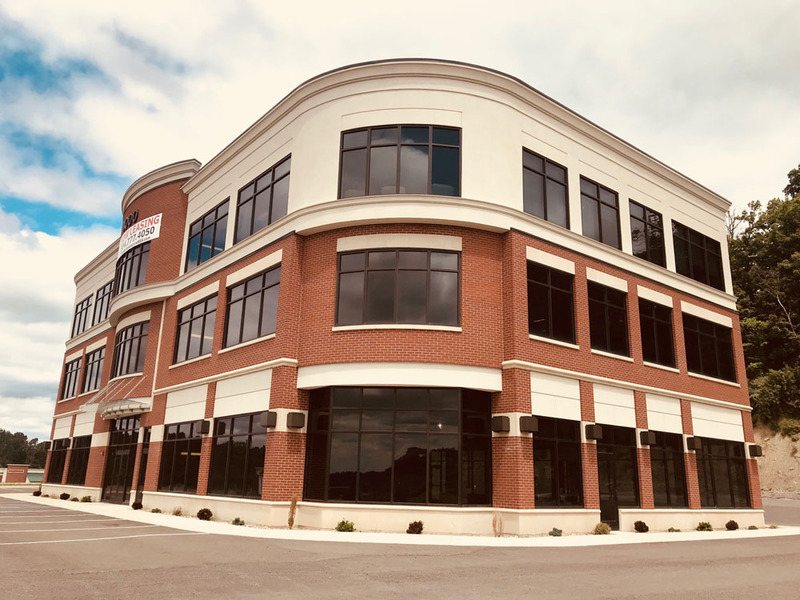 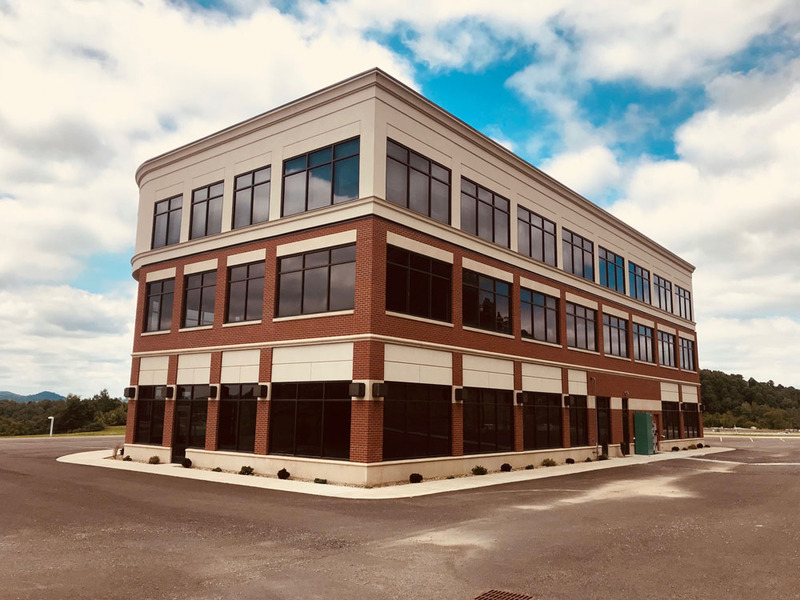 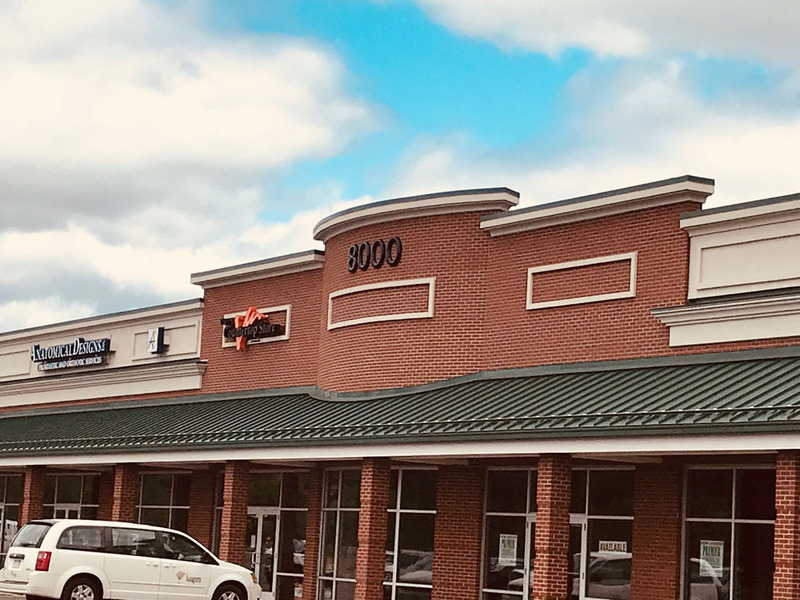 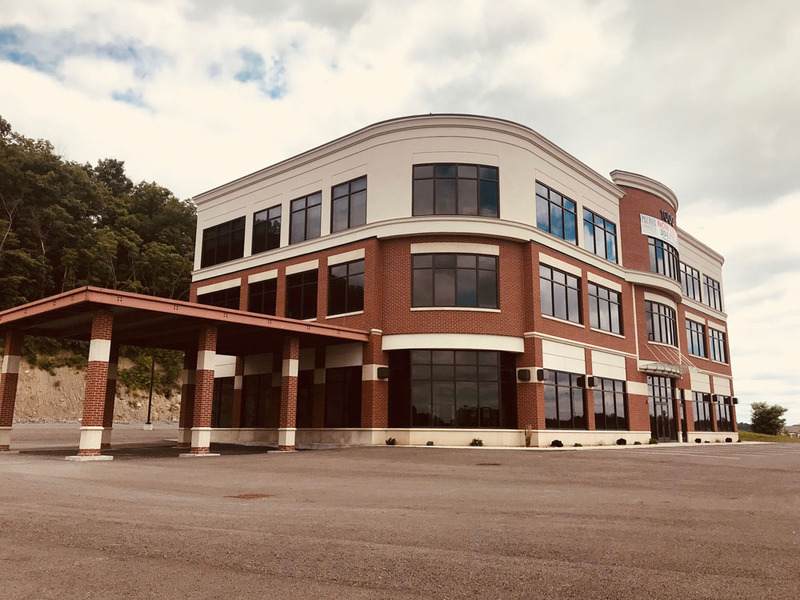 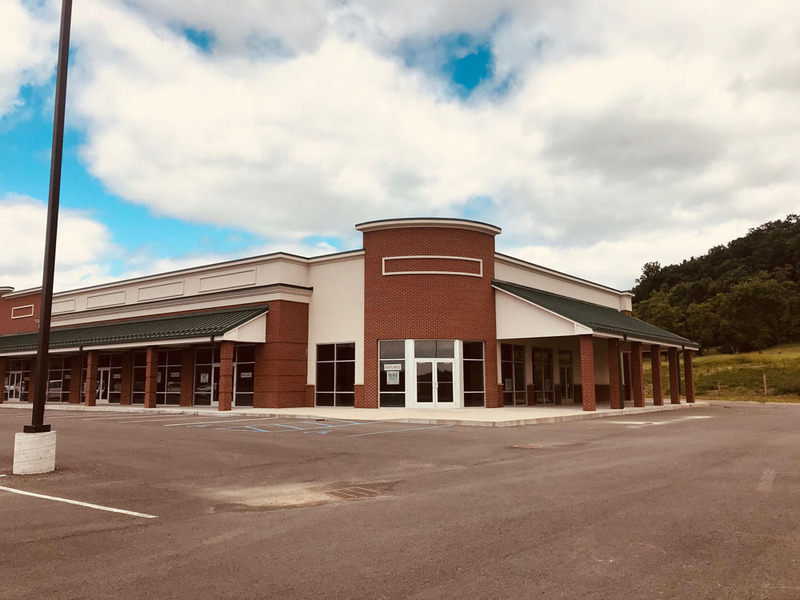 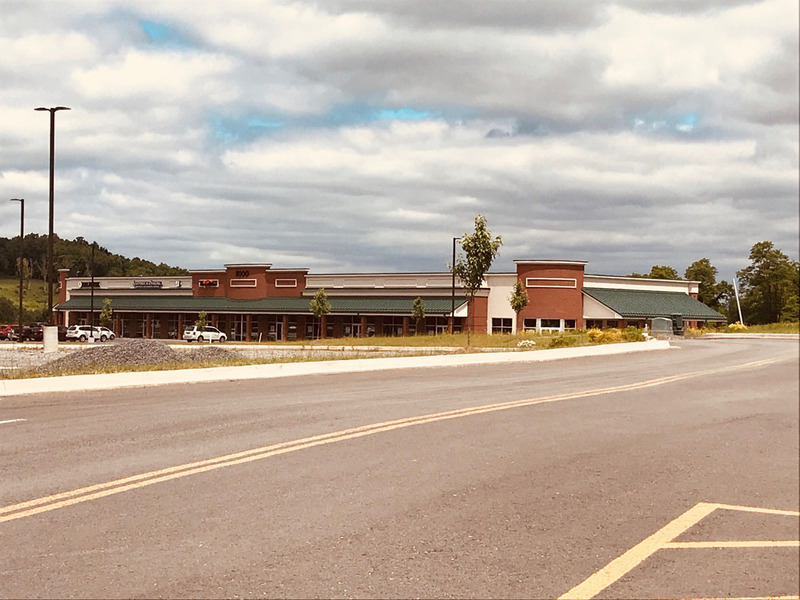 Premier Commercial Real Estate is pleased to announce the launch of Market Place at Bridgeport, directly off of the Jerry Dove Drive Exit 124 in Bridgeport, West Virginia. 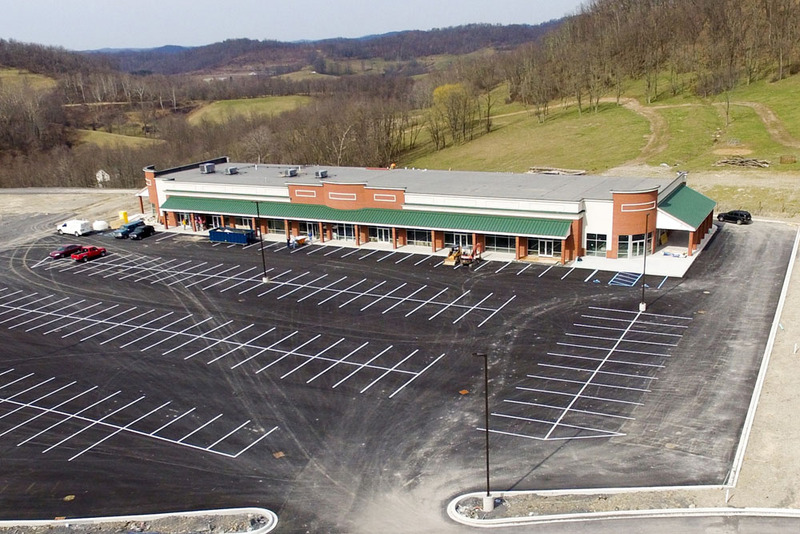 Market Place is the rapidly growing I-79 Technology Corridor’s newest retail, restaurant, pad site lease and office space addition. 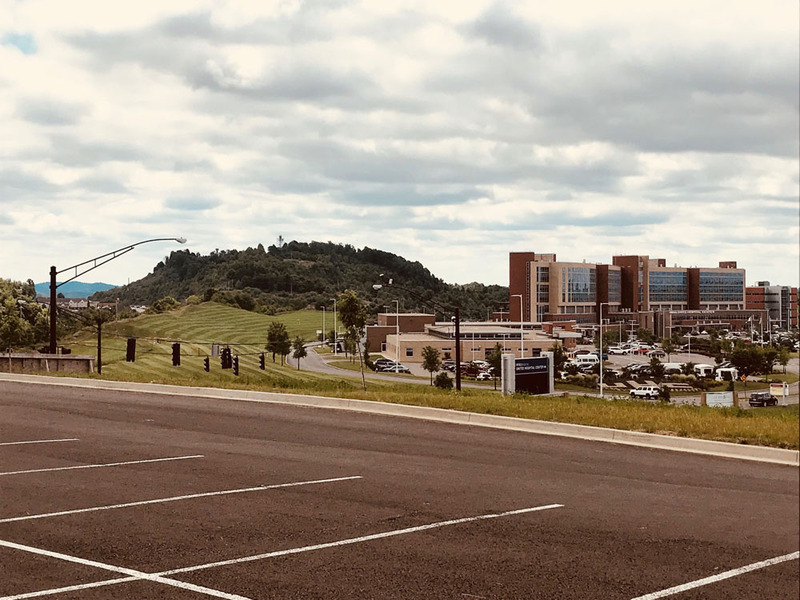 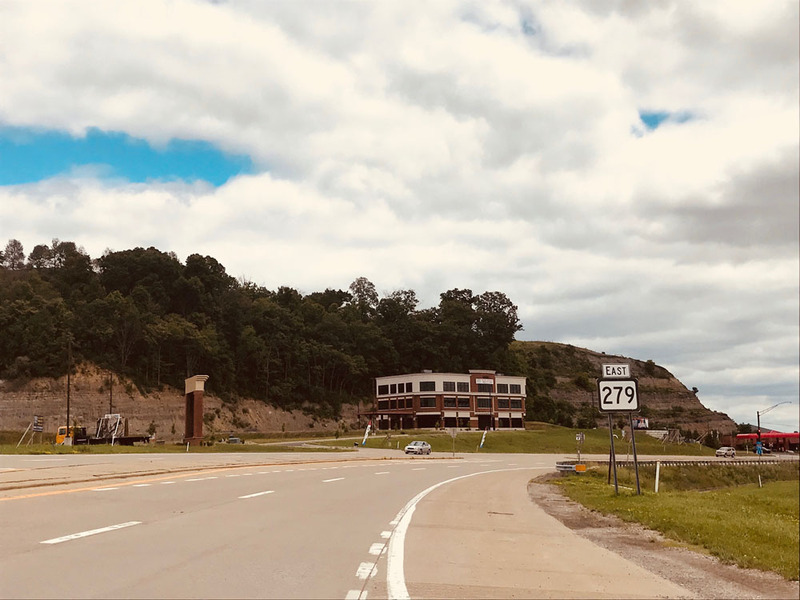 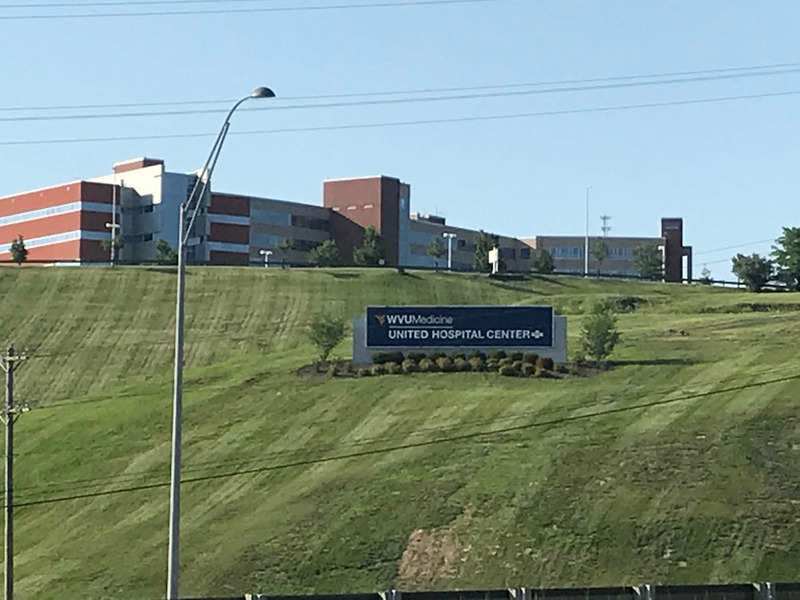 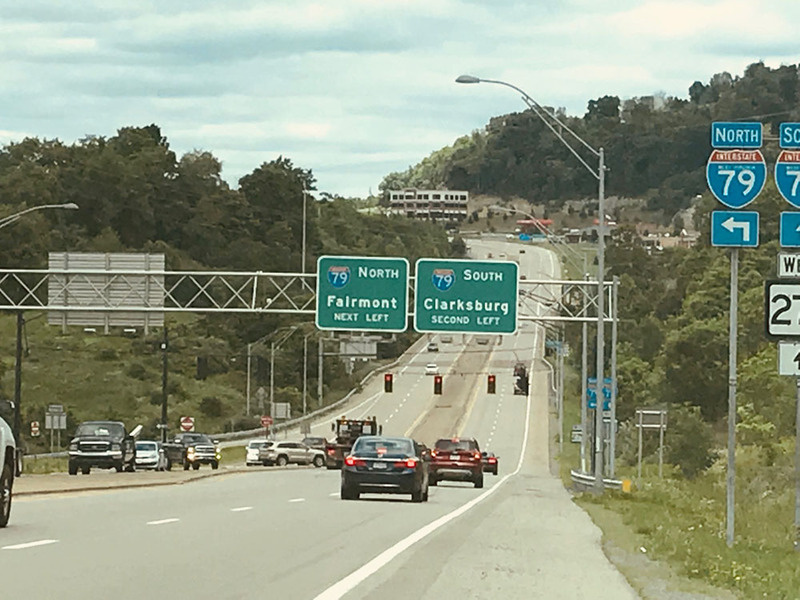 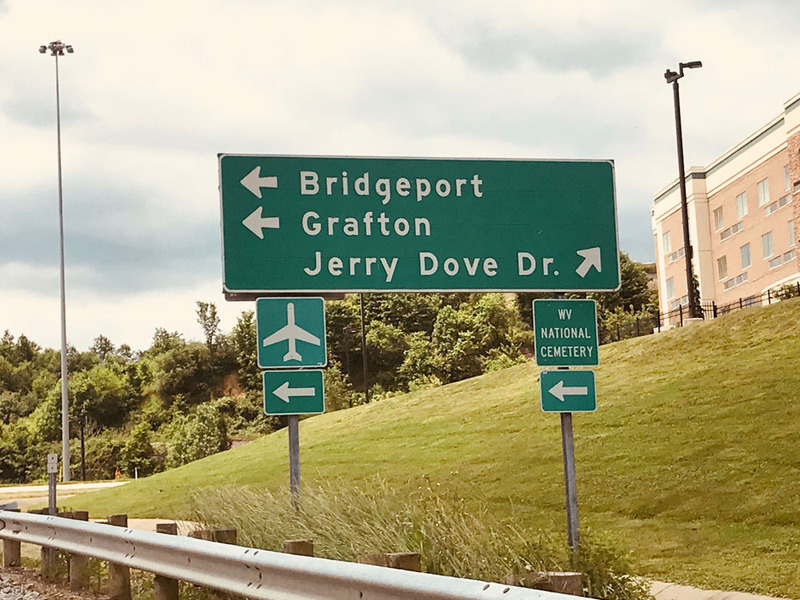 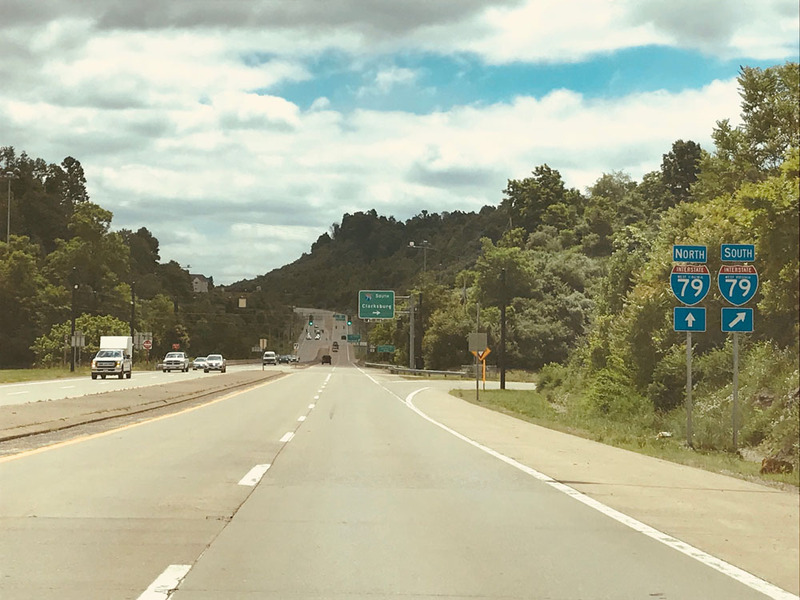 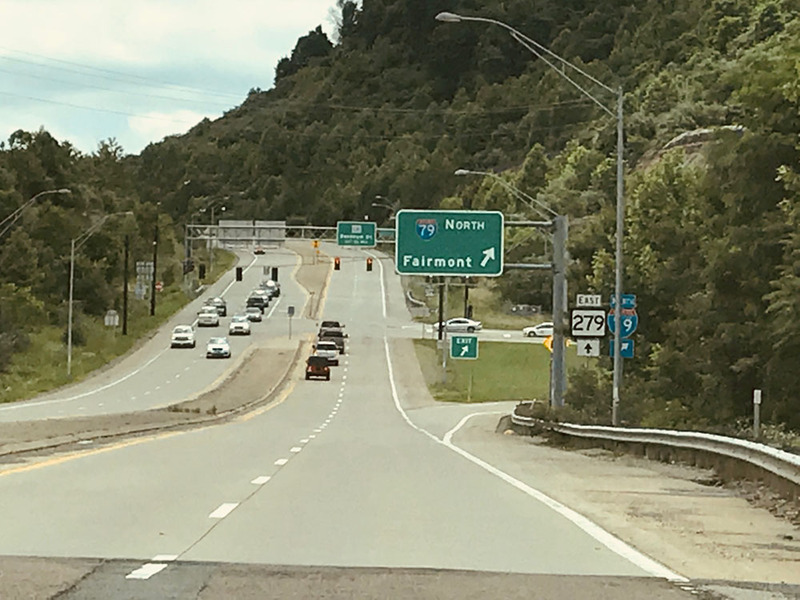 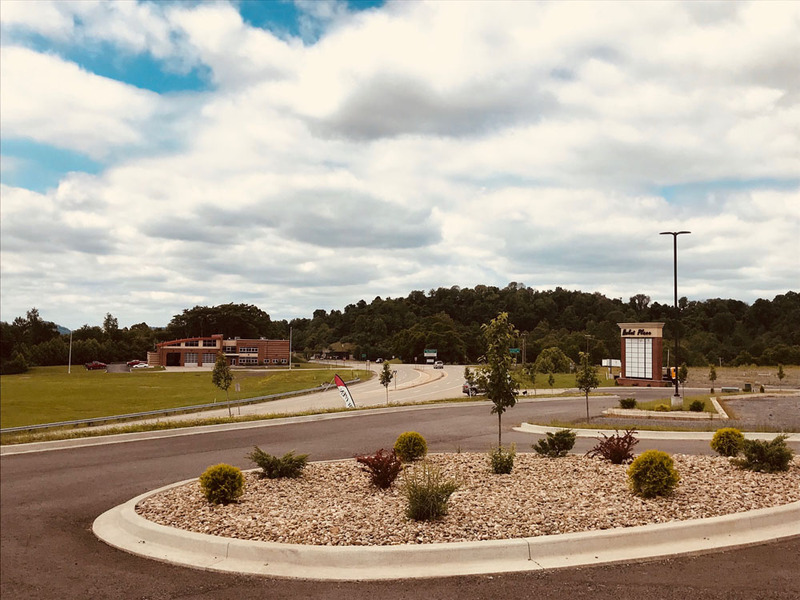 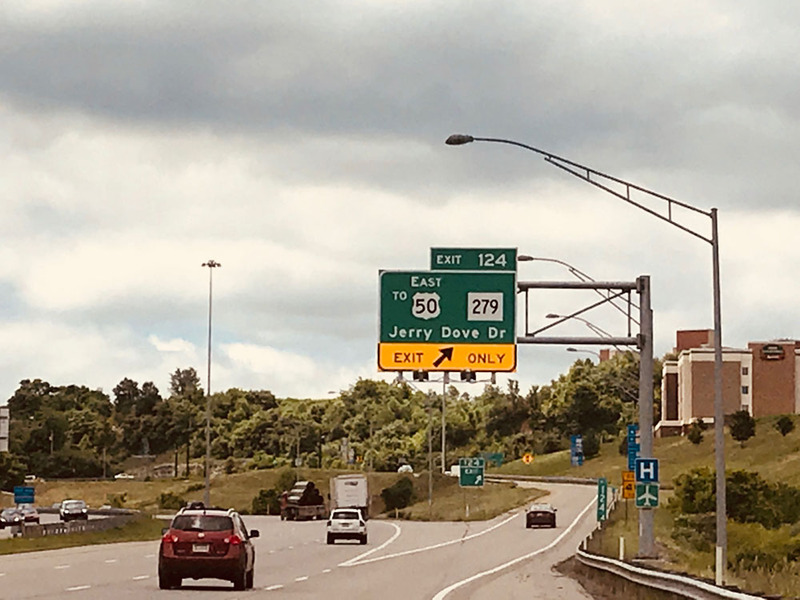 Market Place is located just off of I-79 exit 124 Jerry Dove Drive surrounded by newly built out office parks, restaurants, hospitals, hotels, FBI center and more! 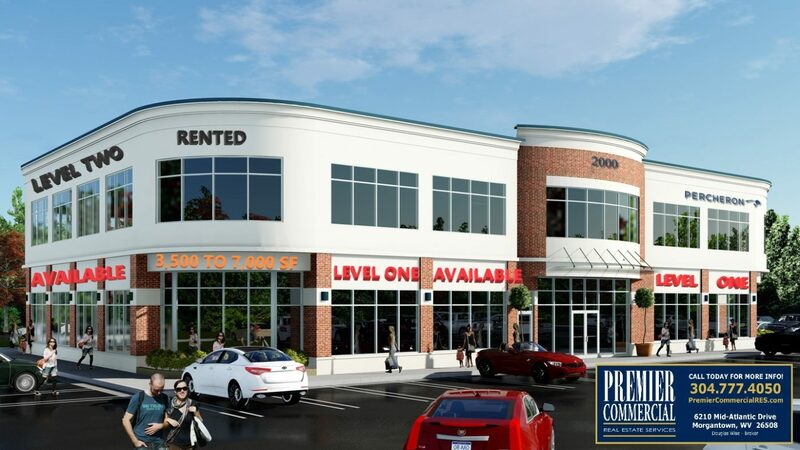 Retail, restaurant, pad sites and Class ‘A’ office space currently available. 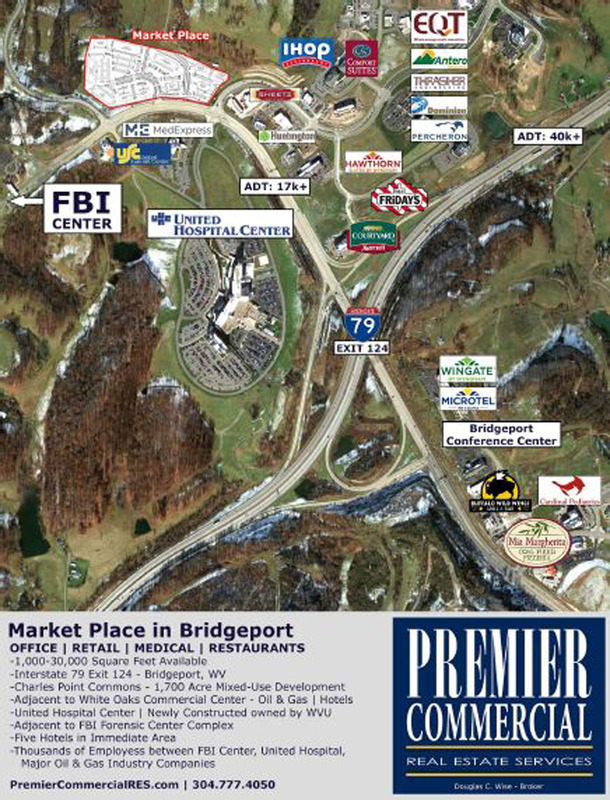 Prime location for businesses looking to capitalize on the areas rapid growth. 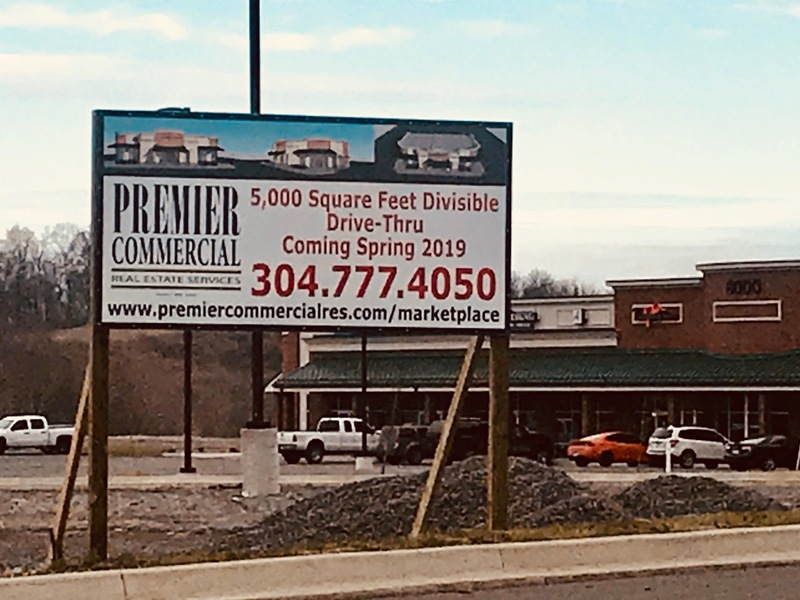 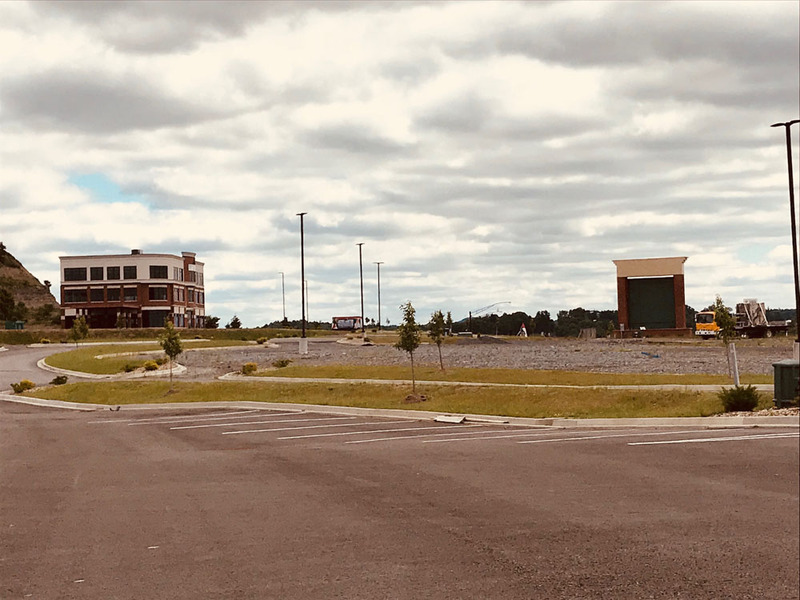 Just across I-79 from Charles Pointe Commons and directly adjacent to the rapidly growing White Oaks Development, Market Place at Bridgeport will provide a 120,000+ sq. 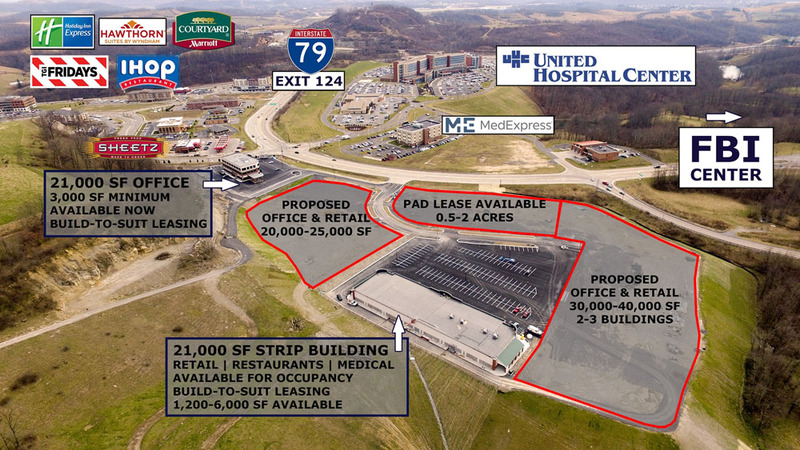 ft. neighborhood convenience center adjacent to WVU Medicine Hospital United Health Center and FBI. 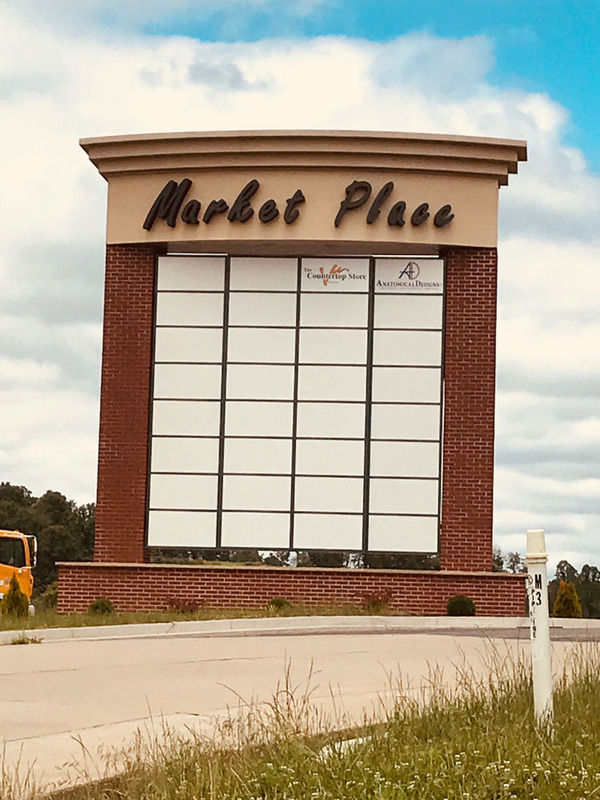 Market Place neighbors the White Oaks Development which currently holds near 400+ hotel rooms, approximately 400,000 sq.ft. 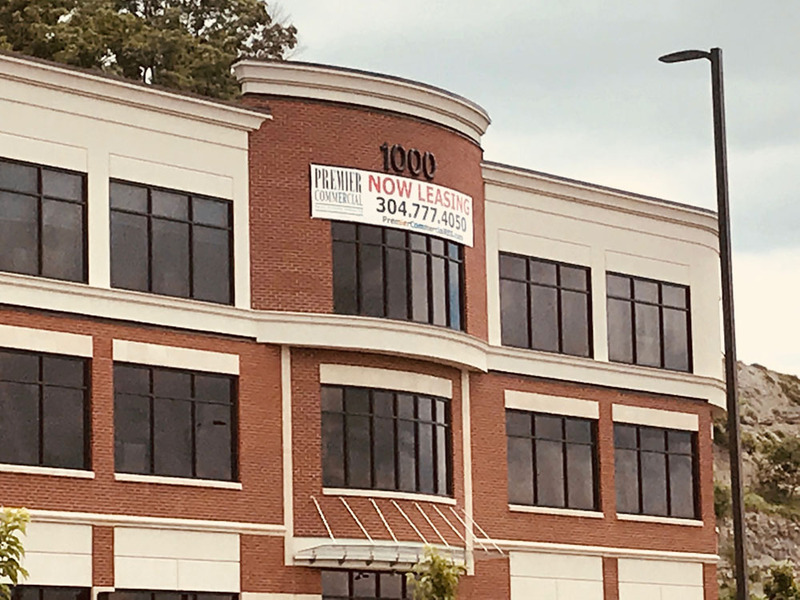 of office space and multiple restaurants. 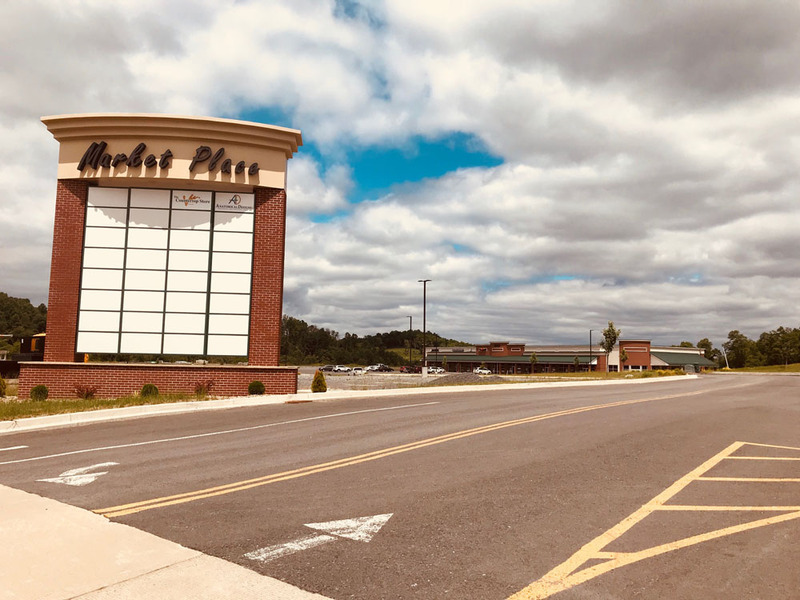 The area around Market Place boasts 10,000 jobs within a quarter mile radius. 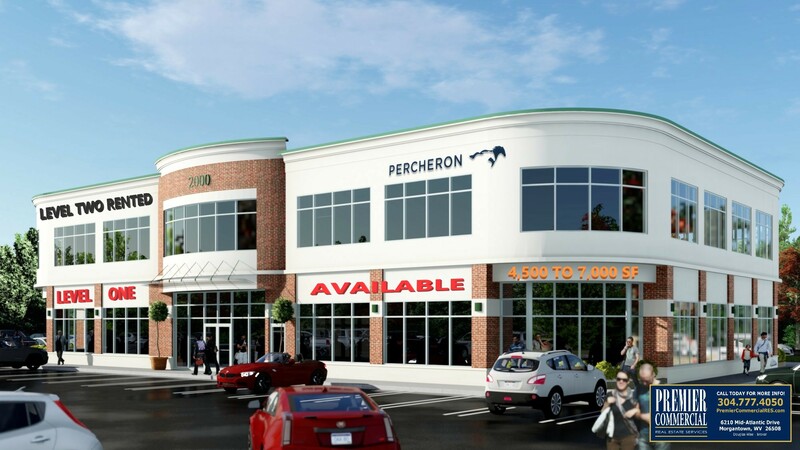 Current tenants include Don Patron Mexican Restaurant, Anatomical Designs and The Countertop Store. 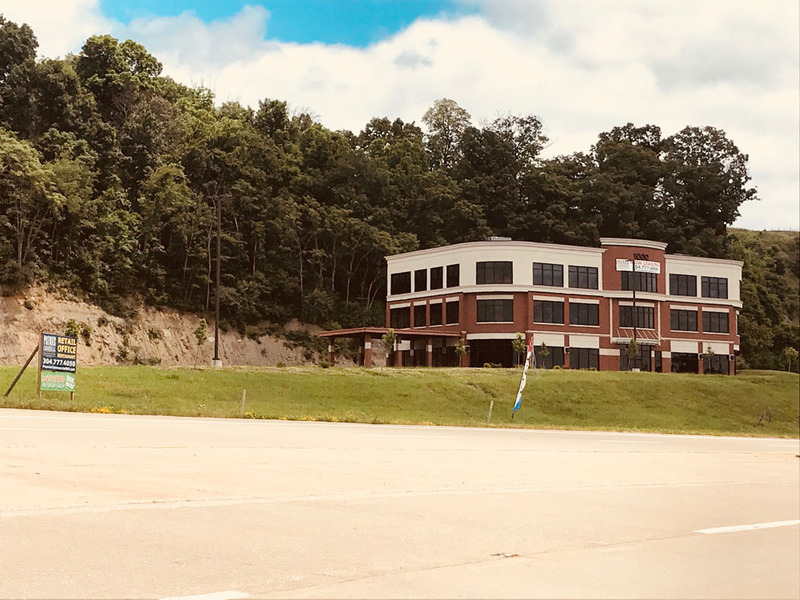 Neighboring adjacent development White Oaks currently offers: Sheetz, Huntington Bank, Starbucks, McFly Outdoors, TGI Fridays, IHOP, Subway, Marriott Courtyard, Hawthorn Suites, Comfort Suites, Holiday Inn Express, multiple doctors and law offices, EQT Energy, Antero Resources, Percheron, Mark West Energy, The Thrasher Group Engineering among others.